Maintenance Issues BIG or Small. Every month Franklin Roofing and Property Services takes on new and varied tasks, from fixing leaky taps to large home renovations. Examples of typical jobs we undertake include fitting bathrooms, replacing, clearing or repairing guttering, tiling walls and floors, interior and exterior decoration and plastering or rendering all of which are carried out reliably and accurately by qualified and certified tradesmen. If you're not sure if your job or project is covered by Franklin Roofing and Property Services, give us a call. In the unlikely event that we can't help, we'll recommend someone reliable who can. 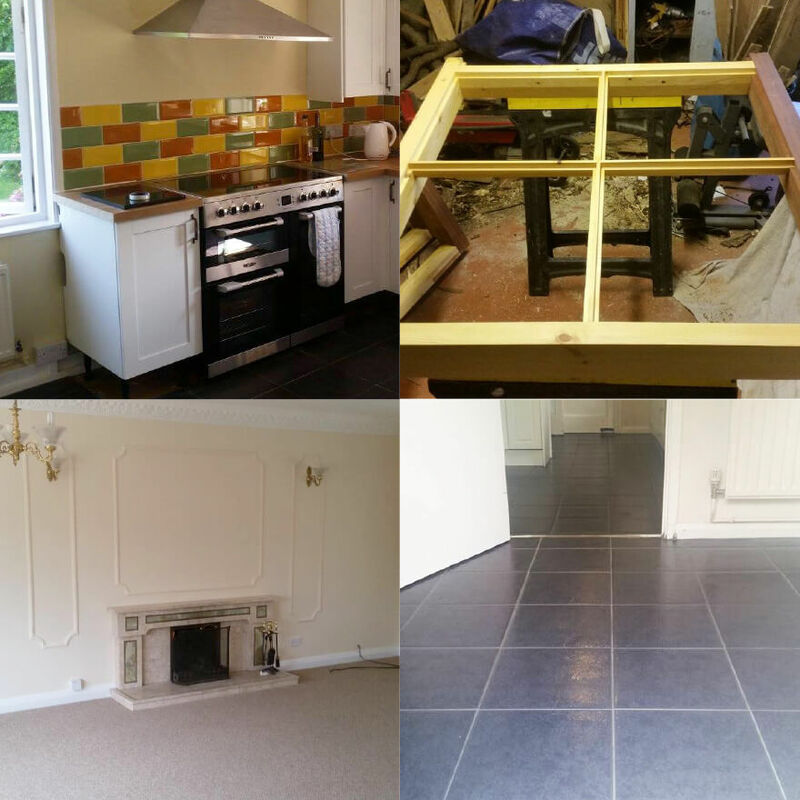 Is your Home or Business in Need of Repair, Redecoration or Renovation? 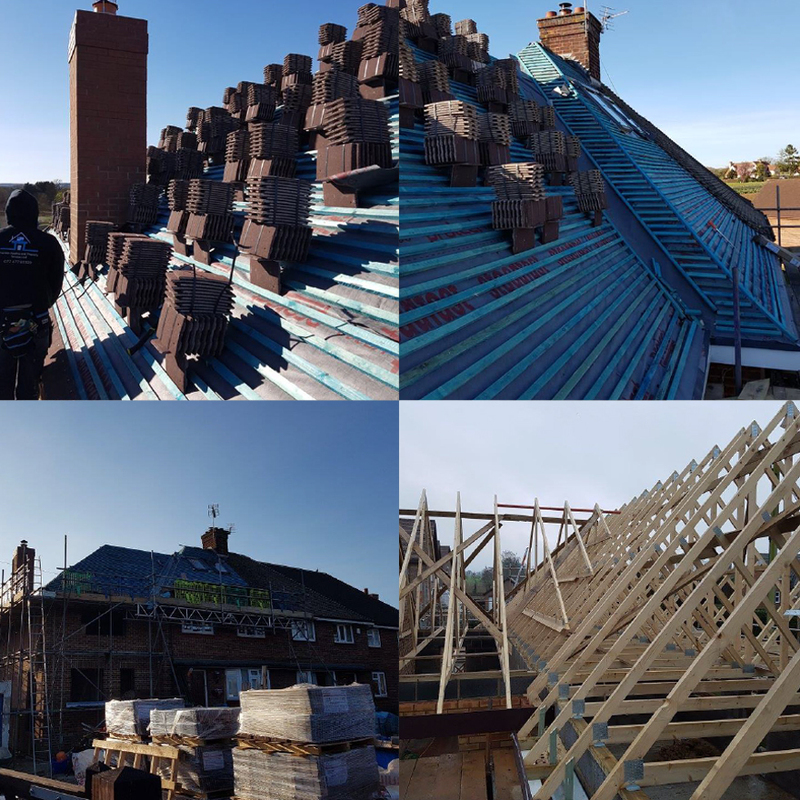 Franklin Roofing and Property Services Ltd.
Jonathan has 12 years experience in roofing and property maintenance having worked for local companies. Feeling he had the knowledge and expertise to start his own business Franklin Roofing and Property Services was launched and has gone from strength to strength. Working with local estate and lettings agents as well as private property owners, he maintains a wide variety of properties ranging from small cottages to large industrial buildings and farm units. Jonathan is a polite and approachable individual. You will see from the testimonials that his professional attitude comes across in all aspects of his work. Jonathan employs a handful of highly skilled contractors to assist him with specialised jobs but deals with the day to day running of the business, meeting customers and assessing jobs personally. 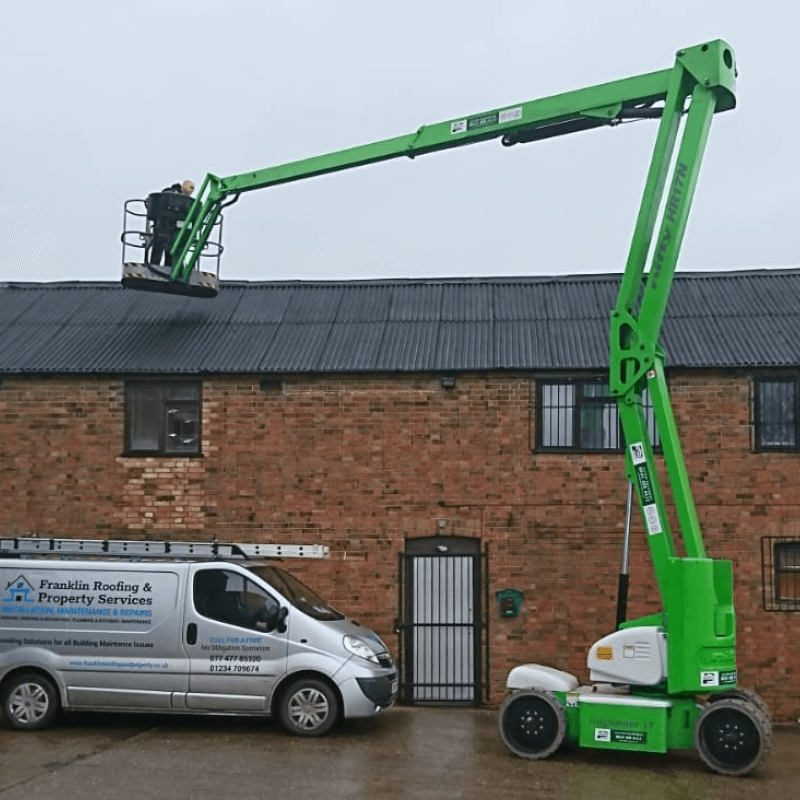 We have trained and certified access platform and self-propelled boom operators who are regularly required to utilise their experience and access those high and difficult to reach issues.